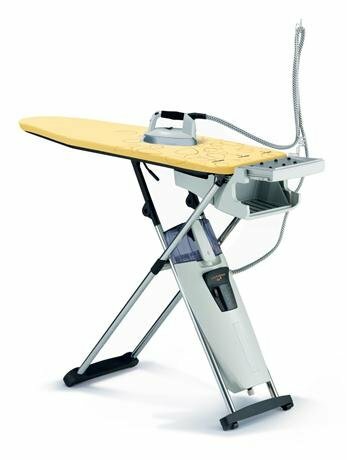 If you do ironing of any kind the LAURASTAR Ironing System is the one for the job. We use this system in our store every day and we are always amazed by the volume of steam it puts out. The most amazing thing though is the fact that when you remove your fabric it is dry. There is a fan built into the ironing board to pull the steam through your fabric. Stop in and try it for yourself or click on the photo below for more information.